Change is at an unprecedented level and shows no signs of stopping. 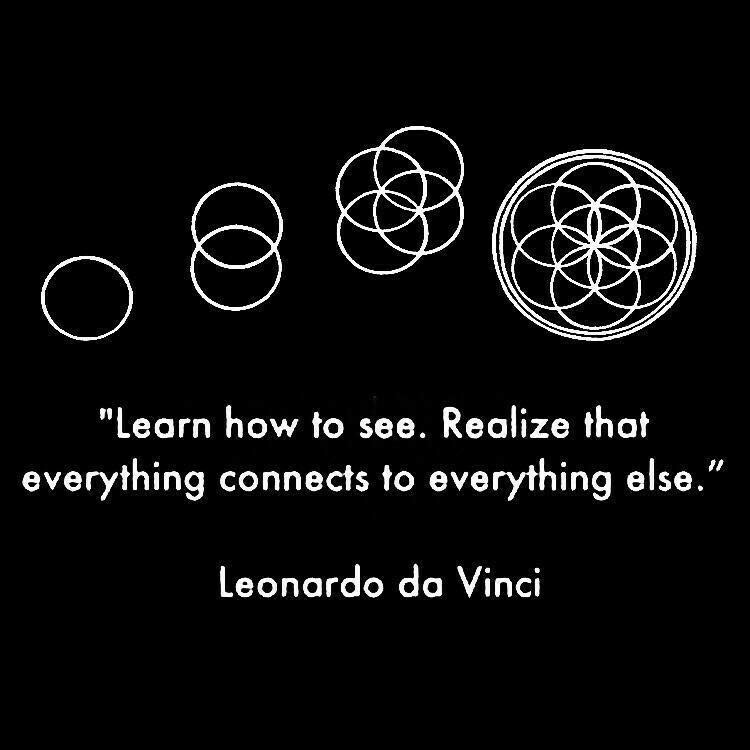 Our environment is in a constant state of flux and is hyperconnected. Organizations need to embrace this to keep ahead of the game in terms not only of their business models, strategy and talent, but also their leaders. This is not about bringing two separate worlds together, but more about transitioning to a new world; creating a new DNA for organizations, new business models, new services, new ways of working and new ecosystems. If we take the definition that culture is the way we act, think and interact, then the speed of digital technology changes the way we will think, act and interact in the future. Data management and real-time data platforms will become one of the biggest challenges facing businesses as they move forward. Industry 4.0, technology and platforms are pushing businesses to take a more ‘end-to-end’ systems-thinking approach, often spanning the various organizational silos to create value differently. This drives rapid and localized decision-making involving empowered teams, and organizations need to engage their employees in this narrative. Data applied to a business problem can create innovation, but people need to understand the data, what it means for their operations and what it means for their ways of working. Only then can they tell the story. Storytelling with data is becoming an extremely sought-after skill, along with creativity and empathy. Data can drive storytelling very effectively, but only once it is understood and made into an attractive narrative. The speed of new technologies and the interaction of data will provide more transparency than ever before across the end-to-end value chain and the decision-making process. Platforms promote real-time collaboration through sharing rather than ownership, and therefore change the perspective for organizational governance and processes. This is very different from the traditional command and control management model. Suddenly the different silos have to work together and communicate using the same data, and all the autonomy, empowerment and alignment needs to be end-to-end for effective understanding and business impact. The traditional models of reporting upwards for each silo and using different data systems no longer suffice for the changing needs of a business in the digital age. It is all about experience, and emotions. In the words of Maya Angelou,” people will never forget how you made them feel”. For successful cultural transformation, we need to put people at the heart of the debate, ask their opinion and understand their feedback. Whether this is about customer feedback or employee feedback, the process is the same: where is their voice? what are they saying? and what do we do with this input? This would require leaders to have courageous conversations and the feedback loop (digital or otherwise) to be an accepted part of the culture. Employees need to see it when they look around the organization, especially at the higher levels. They need to see leaders stepping out of their comfort zone and ‘walking the digital talk’. Physical workspaces are also a part of this new cultural approach. Designing them for inclusion and well-being is paramount. These are different workspaces, where people can step out of their organizational box. They are spaces where people can be collective and connect with others, but also disconnect. Here we touch not only on the processes and workspaces but also on the behaviors and experience of the people working in them. Well-being is often viewed as something soft and intangible, but it is in fact a strategic business imperative. In a world of constant connectivity and interaction with global ecosystems, knowing how to disconnect is vital. Self-care (emotional, social, physical and psychological) leads to caring more for others, and leaders need to openly demonstrate and encourage resilience and wellbeing. Showing a team how to replenish their resources, demonstrating vulnerability and coaching them to develop better habits will lay the foundations of a sustainable transformation towards a more inclusive and collaborative culture. These are often seen as buzz words, but they are essential to surviving in a connected environment. It is not only about understanding users and having a methodology that allows more effective work by learning from failure and iteration, it is also about cross-functional working. It is essentially about people: mindset, leadership and culture. This brings with it different leadership behaviors and ways of working. If the question is how to create a sustainable transformation to a learning culture, the answer is learning agility and a growth mindset. 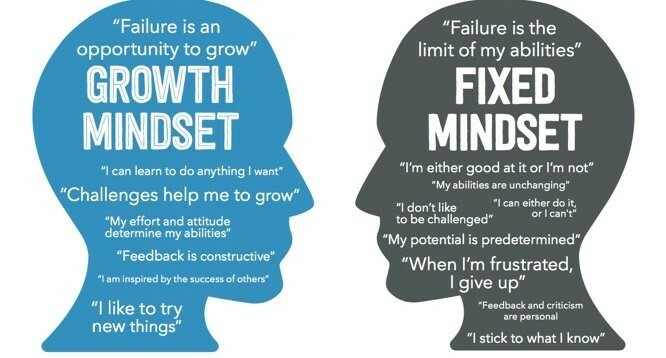 The tenets of a growth mindset are key for learning agility, and therefore for influencing the way people think, act and interact. This cultural shift from a deterministic approach to a more flexible and curious approach is imperative for retaining talent, upskilling populations and equipping leaders to coach their employees. Failure is an opportunity to learn, feedback is an opportunity to improve and challenge is seen as a necessary lever to innovation. Leaders need to help their teams develop this mindset and role model these new behaviors boldly. There is nothing quite as impactful as vulnerability and constructive feedback from leaders at the top of an organization. The need to change the behaviors necessary for a more collaborative environment and to have them recognized by the system is pivotal to creating learning agility. This upskilling is often seen as HR’s challenge but it clearly is not only HR’s job. The Deloitte readiness report states that ‘…less than 20% of business leaders regard talent and HR issues as a high priority.’ In a nutshell, leaders do not seem to think radical change is needed in terms of workforce and competence strategies and do not feel responsible for driving this behavioral change. Human resistance to change is based on fear – fear of the unknown. This needs to be taken into account and the ‘what’s in it for me’ needs to be constantly present in the narrative. People need to be involved and listened to. New skills are a huge part of the digital culture challenges and the World Economic Forum’s Future of Jobs report defines reskilling as the top priority for organizations looking at their future workforce strategy. With working lives getting longer, reskilling is important for all workers, not just the young. The half-life of a skill has dropped from 30 years to an average of 6 years, even for university graduates, which means that the model of “learn at school” and “do at work” is no longer sustainable and constant reskilling and lifelong learning will be a way of life at home and at work. In order to maintain a competitive advantage, businesses need to understand this. Technological skills move on incredibly quickly and so too does the face of talent. But it is not only about technological skills; the skills of the future are more particularly soft skills: being open to failure, active listening, empathy and accepting iteration and experimentation. From a leader’s perspective, he/she needs to be able to coach his/her people to where they need to go as opposed to just telling them. This requires humility and a completely different skillset. The hardest challenge is to ‘unlearn’ what we have learned and then ‘relearn’ the different skills and mindset we need to move forward. The World Economic Forum envisages a move from STEM towards HECCI (humanity, ethics, creativity, compassion, imagination) to promote more efficient human interaction as machines automate tasks and change the way people work. However, what makes us human does not change. Leaders have an active role to play in this as levers and agents of change, in inclusion, talent retention and upskilling. A digital culture is an environment where people collaborate and are empowered to do so, where failure is accepted and learning from failure is the norm. Knowledge no longer equals power, and the distribution of influence and knowledge is accepted. Transparency through data, systems thinking and leading with empathy are reflexes and risk-taking is embraced. A collective response is required to create platforms that enable and empower individuals to make the most of their potential, and where difference is used to bring about positive innovation or change. 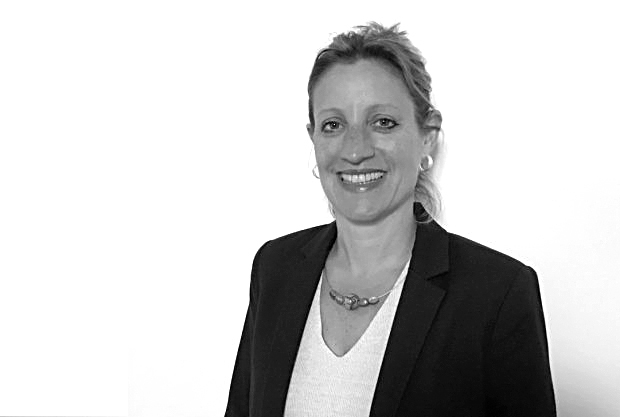 Suzie Lewis is Founder and Managing Director of Transform for Value, and has extensive experience in driving international transformation projects and preparing business leaders and employees for change. Suzie is passionate about connecting people, their potential, collective intelligence and equipping organizations to get the best out of both individuals and teams. Suzie is also an experienced facilitator, coach and key note speaker. During her 18 years in the aeronautical industry, she led flagship projects and teams large and small in culture change, leadership, digital transformation, Agile, recruitment and diversity and inclusion.